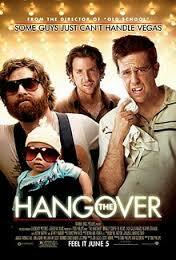 Review: Three groomsmen go to Las Vegas for a party. The groomsmen all get drunk. Once they wake up they can’t find the groom. Can they find him in time for his wedding?